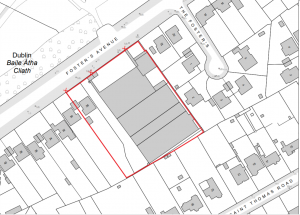 Bin stores, landscaping, boundary treatments and all associated site works and services. 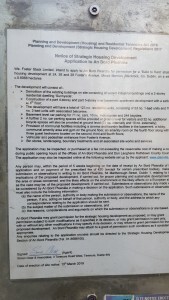 Any person may, within the period of 5 weeks beginning on the date of receipt by An Bord Pleanála of the application and on payment of the prescribed fee of €20 (except for certain prescribed bodies), make a submission or observations in writing to An Bord Pleanála, 64 Marlborough Street, Dublin 1, relating to the implications of the proposed development, if carried out, for proper planning and sustainable development in the area or areas concerned, and the likely effects on the environment or the likely effects on a European site, as the case may be, of the proposed development, if carried out. Submissions or observations duly made will be considered by An Bord Pleanála in making a decision on the application. 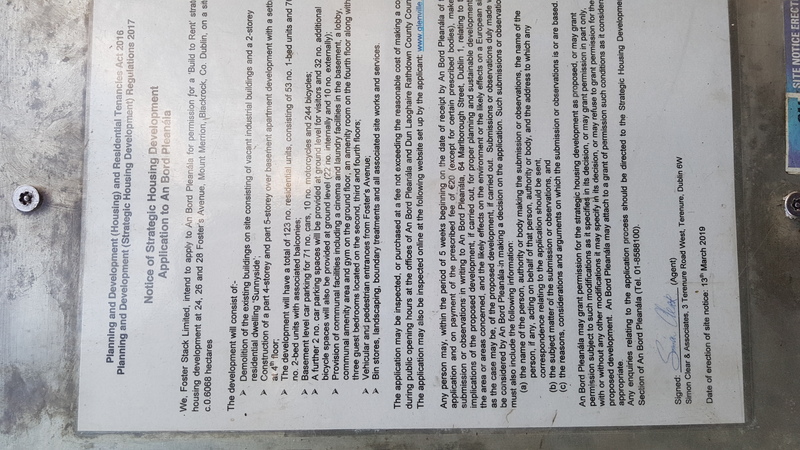 Strategic Housing Development Section of An Bord Pleanála (Tel. 01-8588100). 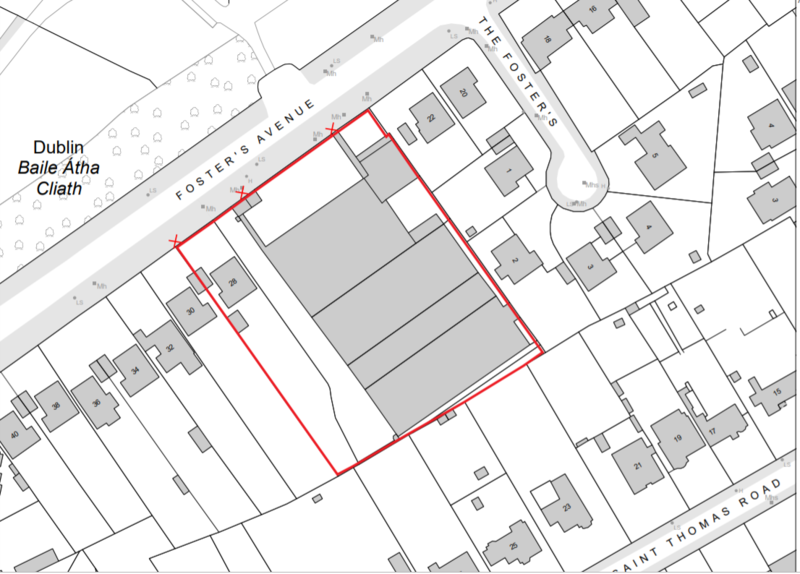 6/4/19: Meeting Notice: Councillor Deirdre Donnelly is holding a meeting on Saturday 6th April 2019 at 2.30pm in the Monk Gibbon Hall, St. Thomas’ Church on Foster Avenue regarding the large development of 123 apartments on Foster Avenue.